As a family caregiver, finding out that your aging parent has atrial fibrillation can be intimidating. This is a very serious condition that can make your parent five times more likely to experience a stroke and twice as likely to die from a heart-related condition. Fortunately, there are options for treating and managing this condition. If your parent has been diagnosed with AFib, it is important that you encourage them to consider treatment options as soon as possible so that they have the best chances of proper management. • Help them understand the goal. Treatment for AFib is not about getting rid of the condition itself. Rather, the goal for this treatment is to reduce the risk that your aging parent will suffer one of the serious consequences that can come as a result of AFib, including stroke and heart attack. Goals for treatment and management will include reducing the risk for stroke, blood clots, and heart attack, managing heart rate, restoring normal rhythm, and preventing further problems. Helping your parent to understand this can help make the various options and elements of the care plan make more sense. • Empower them. Help your parent to feel as though they are the one in control of their care and management decisions. When this is the case, they are far more likely to follow through with the steps of this care routine and feel confident in the benefits of it. • Do not overlook emotional needs. When you are talking to your parent about their AFib treatment options, do not overlook your parent’s emotional needs. It can be intimidating and upsetting for them to face this condition, and talking about these emotions can help to prevent mental and emotional health consequences, and support a better outlook on this next chapter in their life. If you have been looking for ways to enhance your parent’s quality of life, ensure that they get all of the care and support that they need, and encourage them to maintain as much independence and fulfillment as possible as they age in place, starting elderly care for them may be the ideal choice. 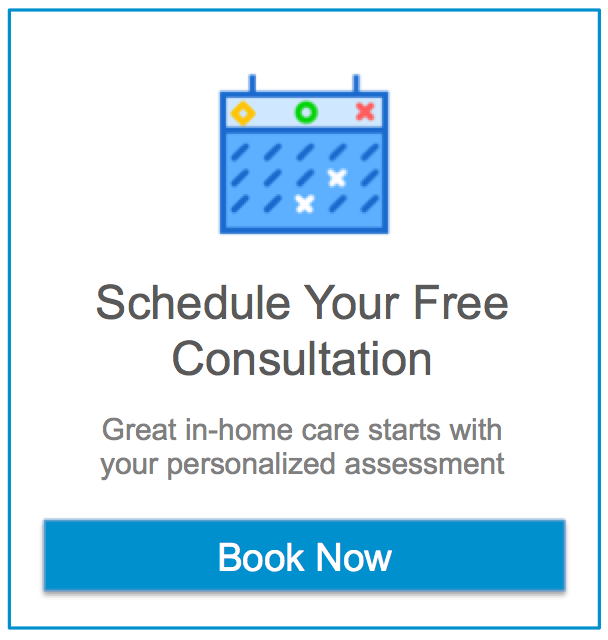 An elderly home care services provider can be with your parent on a schedule that is right for both of you, ensuring that you are able to manage your parent’s care in the way that you can while also filling care gaps efficiently and effectively. The highly personalized services of such a care provider are specifically tailored to address your loved one’s individual needs, challenges, and limitations so that they can pursue a lifestyle that is safe, healthy, comfortable, independent, and fulfilling as they age in place. If you or an aging loved one are considering elderly care in Irving, TX, please contact the caring staff at Assisting Hands of Preston Hollow today at (214) 420-1212. Hi there to all, how is all, I think every one is getting more from this site, and your views are nice in favor of new viewers. Magnificent site. A lot of helpful information here. I’m sending it to some buddies ans also sharing in delicious. I am sure this piece of writing has touched all the internet users, its really really good article on building up new website.